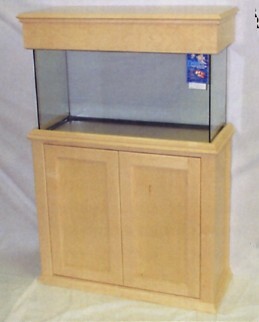 The Atlantis Series is part of our custom line of cabinet stands available exclusively by special order. Available in a variety of finihses, the Atlantis Series is constructed of solid maple hardwood and maple veneers. This design boasts a classic design, panel style fluch mounted doors and sides, and hidden european-style hinges. *Contructed of solid maple and maple veneers. *Flush mount doors with European hinges.